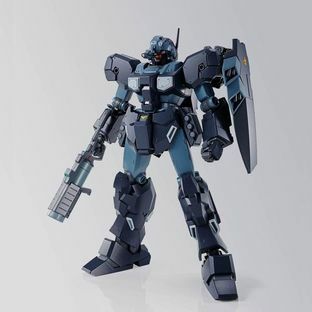 From [MOBILE SUIT GUNDAM NT (NARRATIVE)], the MS Jesta operated by the Shezarr Team of E.F.S.F. is released in the Master Grade Series in team “B” & “C” specs. 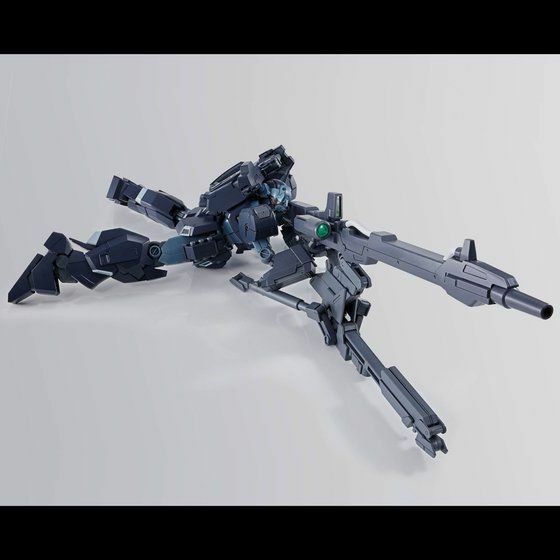 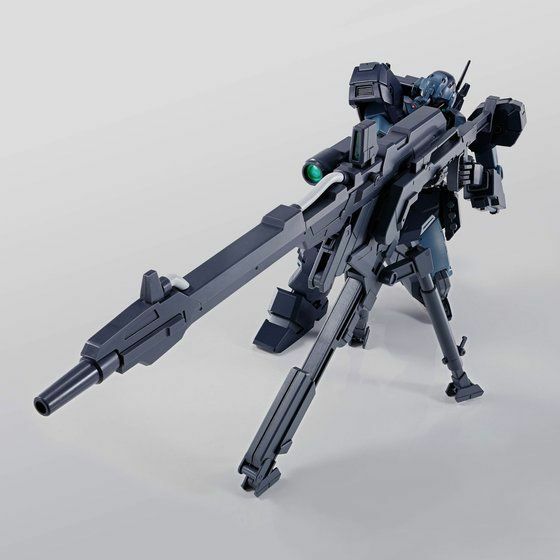 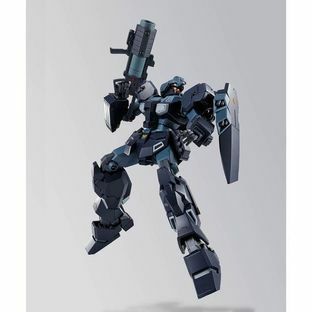 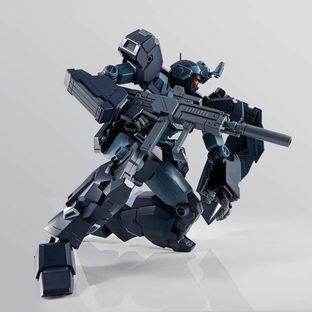 A faithful reproduction using new moldings based on MG Jesta with its wide area of movability, along with head sensor enhancement unit, its main weapon “Mega Beam Launcher & Tripod”, and Capture Gun. 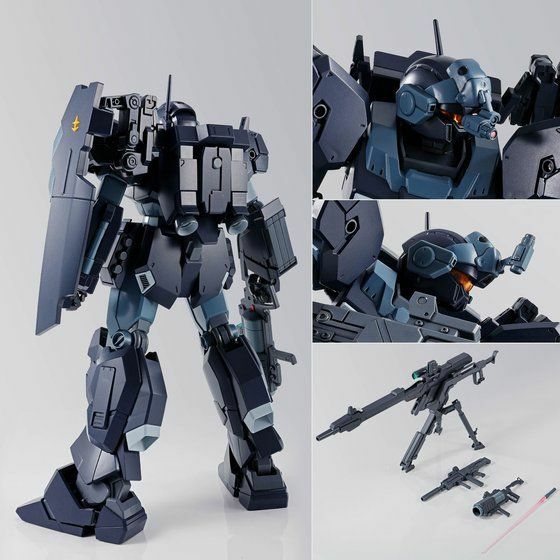 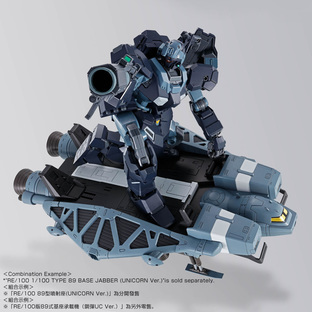 ●　Characteristics of Shezarr Unit’s Jesta faithfully reproduced with new moldings ! The suit form is reproduced based on MG Jesta with some new parts newly molded. Also, the suit color is faithfully reproduced by color molding and seals. 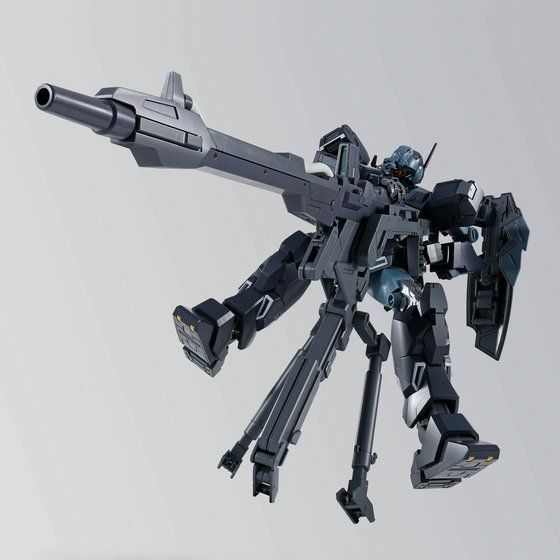 head joint parts are reproduced with new moldings. The sensor enhancement unit includes a movable gimmick. Includes a "Mega Beam Launcher & Tripod", the main weapon of Shezarr unit B team spec. 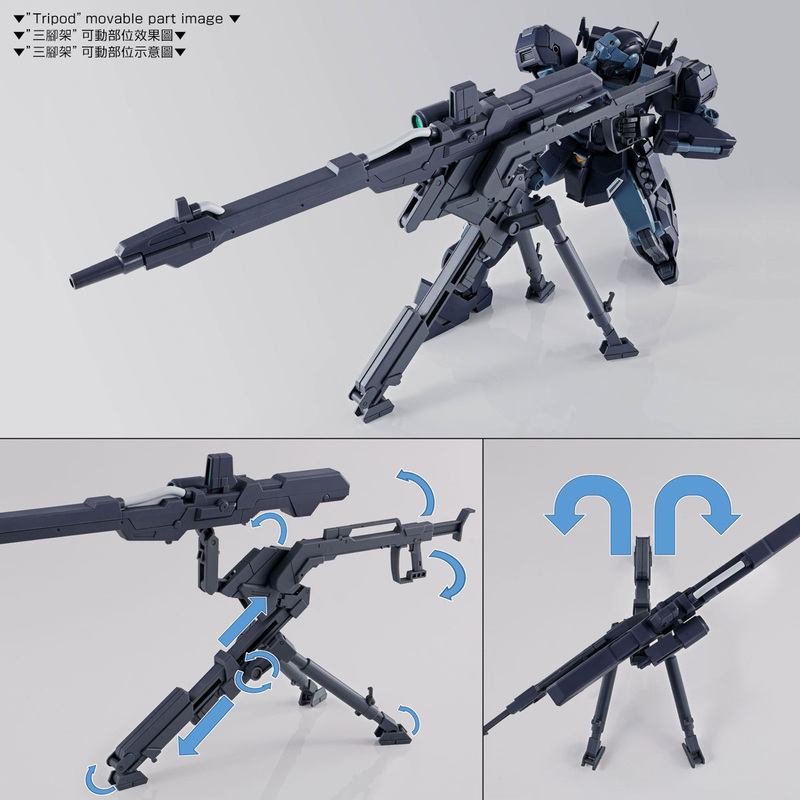 The tripod, reproduced with new parts, includes various movable gimmicks, such as turning horizontally and adjusting the height via its stretching gimmick. Capture Gun, the gun used by Shezarr unit C team for capturing enemies, is reproduced by new moldings. 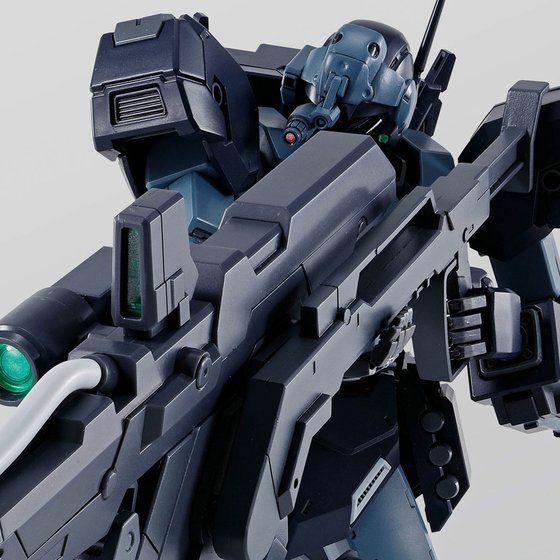 Includes optional equipment such as Beam Rifle and Shield.